As you will all have noticed, the flow of newly published colouring books has almost dried up. 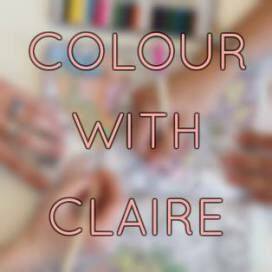 That takes away the main reason for starting this blog; to review colouring books. I've decided to close the Facebook page. For now I'll keep this blog going but just as a record of what I'm messing around with in colouring books. If you would like to keep in touch via this blog, please sign up for emails as I won't be publicising this much at all. Day to day, all my colouring and collaging bits and pieces will be posted on Instagram and when new books come up, I'll post on Twitter about them. So, once again, follow me on Instagram and Twitter if you wish. Links below. On Facebook, the whole book colouring group, a lovely, small and chatty place to meet, will continue. You do need to be colouring through a whole book to join though. 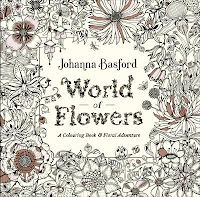 Search for Colouring the Whole Book - or try this link - here. Happy colouring everyone and thanks for all the support you've given me.